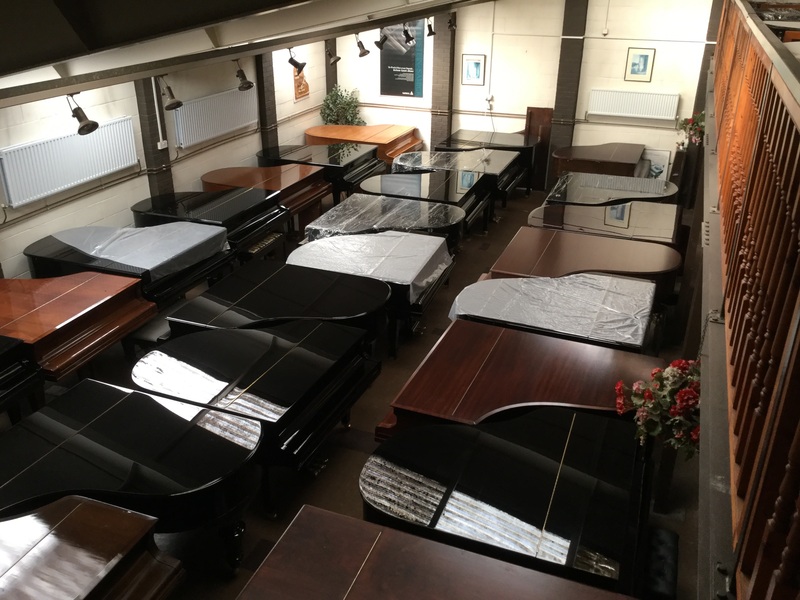 Please find below the list of Grand Pianos we currently have in stock. 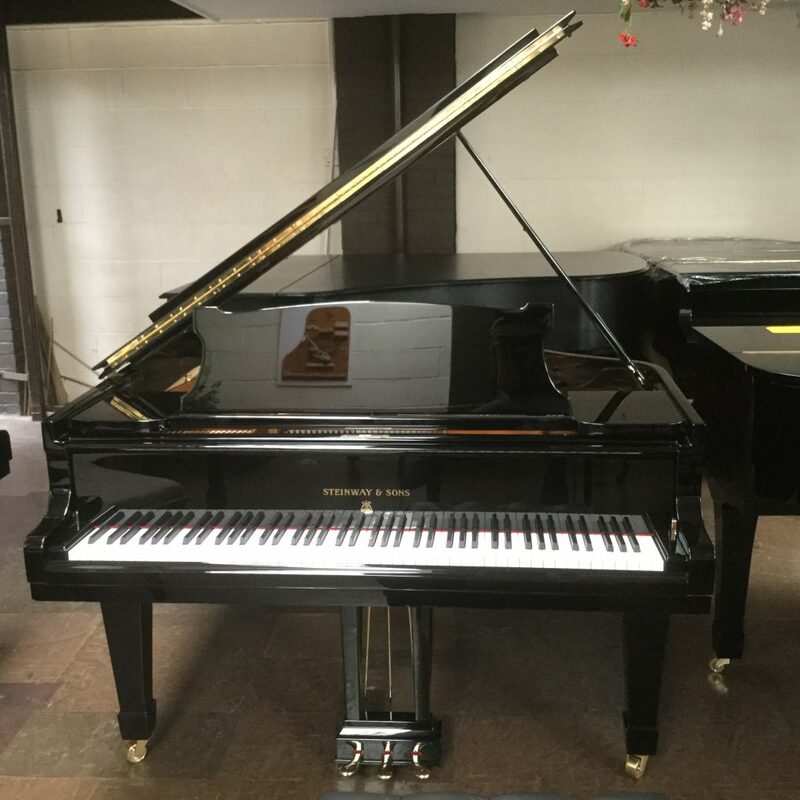 This Steinway dates from 1910 (serial#144521) but has been fully reconditioned to the quality of a new piano. You will find the piano still has the signature powerful bass of Steinways with the beautifully clear treble. This particular piano was made in Hamburg at the peak of German piano manufacturing. 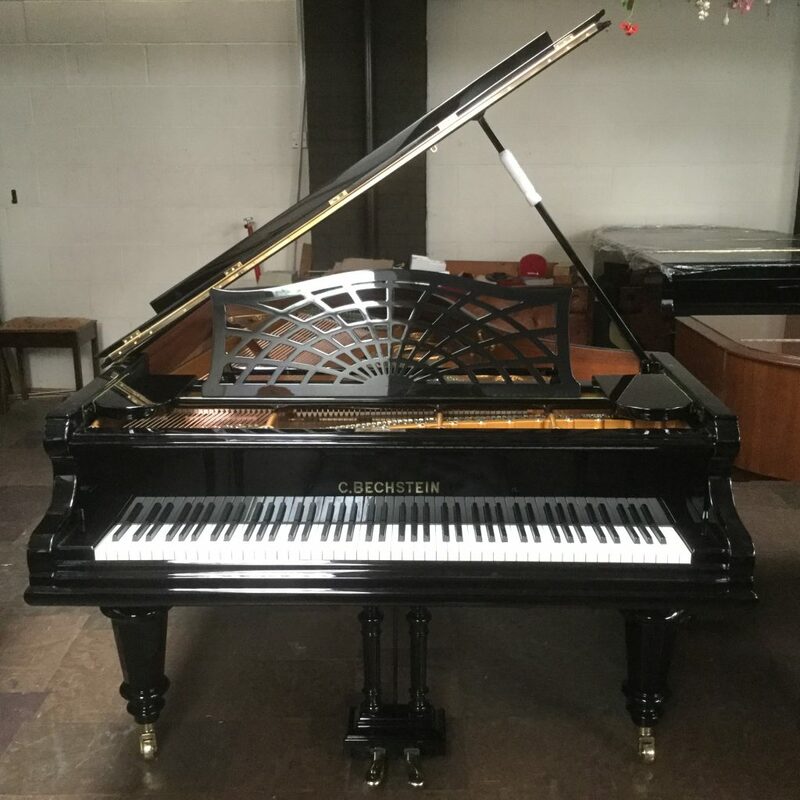 This Bechstein dates from 1911 (serial#102347) but has been reconditioned with the original turned legs and music desk. The piano has a superior touch due to the ivory keys. 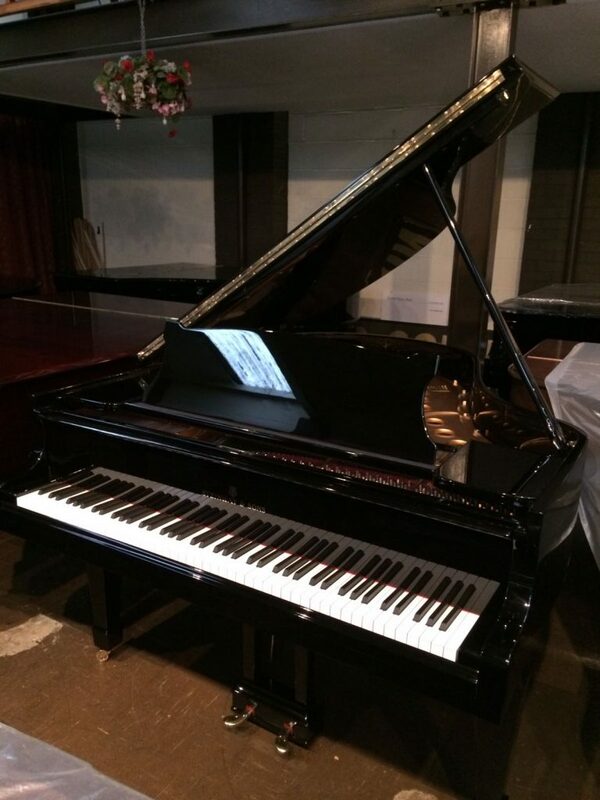 This particular piano was made in Berlin at the peak of German piano manufacturing.